The world that is increasingly connected has various other technological platforms for victimising people. 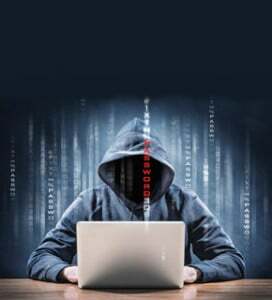 Many cyber criminals are refraining from physical assaults and going for round the clock bashing via email, social media, instant messaging and other online platforms. Present times face a lack in cyber hygiene and netiquettes, a major issue with educational institutes across India as youngste are the largest victims as well as perpetrato. 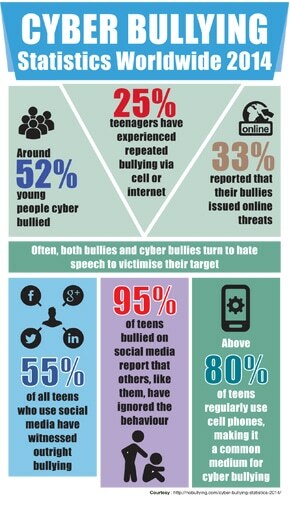 Cyber bullying is no less damaging that physical assaults in many ways and can have serious consequences. Prime Minister Narendra Modi recently made a call at NASSCOM’s silver jubilee in March 2015 to focus on global cyber security challenges. Nasscom stated that the Sector Skill Council, Nasscom and DSCI along with Symantec, will focus on developing five prioritised job roles in cyber security along with a master training programme. 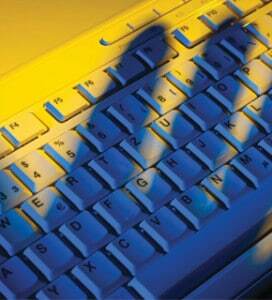 In 2014- 15, the Department of IT has set aside `116 crore for cyber security. 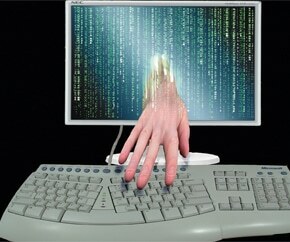 The country has proposed to set up a national cyber coordination centre (NCCC) with a separate budget of `1,000 crore. According to a study by telecom operator Uninor, about one-third of school going children surveyed in some states of India have experienced cyber crime including cyber stalking, defamation, hacking and cyber bullying. The Uninor report, which spanned across seven states in India indicates that 30 per cent of Indian children accessing the internet has experienced some kind of cyber harm. This includes cyber bullying, cyber stalking, hacking and defamation.” The findings are part of the survey of the company conducted across 29 schools covering nearly 10,500 children for its Web Wise programme. Unfortunately, 34 per cent of children rarely speak to their parents about their online activities. According to a recent report by McAfee, part of Intel Security, half of Indian youth have had some experience with cyber bullying. The Tweens, Teens and Technology 2014 report, which examines the online behaviour and social networking habits of Indian tweens and teens, aimed to educate on the impact that risky behaviour has on their privacy, reputation and social media experiences. According to the research, 50 per cent of the youth in India have had some experience with cyber bullying (been cyber bullied online or witnessed othe being cyber bullied), out of which one-third (36 per cent) have been cyber bullied themselves. This behaviour was perceived to result in anger and embarrassment, showcasing how online behaviour translates into offline impact. 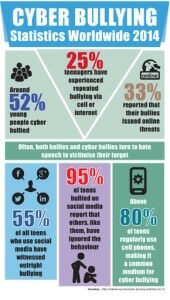 The study highlights how risky online activity can possibly make them even more susceptible to cyber bullying, substantiated through some of the following statistics. An eye-opening trend is that half (52 per cent) of India’s youth even access their social media accounts while at school, with tweens (57 per cent) being more connected during school hou than teens (47 per cent). Even though the minimum age to register on to social networking sites like Facebook, Snapchat, Pinterest, Tinder, Tumblr, and Vine is 13 yea for children, 10-12 yea old children report higher daily access to their teen counterparts. 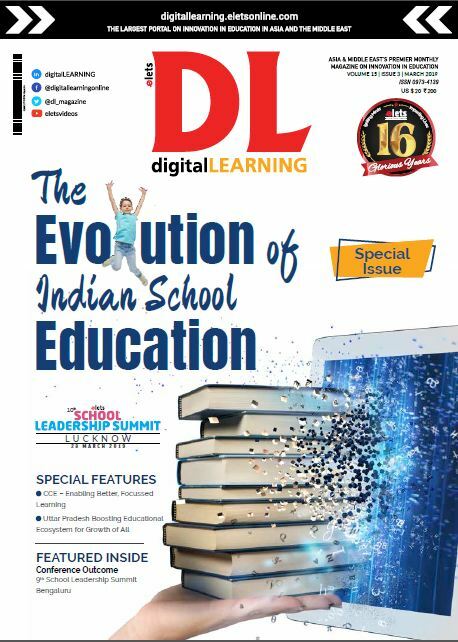 Earlier in 2013, A Telenor GroupBoston Consulting Group study had said that 134 million Indian children would be active on the Internet by 2017, up from 39.5 million in 2012. This study was done in 12 countries and had showed that Indian children face the wot risk combination of high access and low resilience. Not long back, India was ranked third in cyber bullying, in youth online behaviour survey, after China and Singapore. According to Microsoft’s ‘Global Youth Online Behaviour Survey’, India ranked third among 25 countries with 53 per cent of respondents (aged 8-17) saying they have been bullied online. India is only behind China (70 per cent) and Singapore (58 per cent). The study found that more than 50 per cent of Indian children, who surf the Internet, get threatened or are harassed online. About 45 per cent of parents (respondents) said they teach their children online manne. Furthermore, students in the city are taking to cyber crimes just for fun or carrying out small acts of revenge on their teache, girl friends and even colleges in which they study. The fact has come up during an investigation into several such incidents recently, police officials said. Morphing pictures and positioning them on social networking sites to defame othe have landed some such students in trouble recently. Several schools, NGOs and individuals are working towards educating children and young people about the dange of sharing information online, but often find themselves at a loss when confronted with real situations every day. Despite a majority (80 per cent) of Indian youth being are aware that their online activity can affect their identity, 92 per cent have done or posted something risky online. An added fact is that of these, 70 per cent have posted their contact details like email, phone and home address. 53per cent have met someone in person that they first met online. 63per cent of youth do not turn off their location or GPS services across apps, leaving their locations visible to strangers. 64per centeven admit to trying to reinvent their online person as making themselves appear older, creating fake profiles or posting photos that are not their own. Moreover, 46 per cent say they would put themselves in danger to see more engagement, activity on their posts (e.g., more likes, comments, shares or retweets). On the international front, a new computer science GCSE coue, developed by examining body OCR, looks set to bring cyber-security education to secondary school children in the UK. A distinctive feature of the coue is that a significant portion of it is dedicated to cyber-security matte, including phishing, malware, firewalls and that old-adage of humans as the weak point in secure systems. Students will also study ethical and legal concerns around computer science technologies, a timely theme in light of FBI claims of a security researcher hacking airplanes. A study by Wichita in the United States suggested that schools should better educate students about how to engage in online activities without increasing victimisation opportunities. For instance, this study found that participating in online downloading increases fear of computer virus. So to reduce unnecessary fear students should learn how to carefully choose the source of downloads as well as how to properly scan downloaded files for viruses before activating them on a computer. Commercial websites should ensure consumer safety by showcasing the mechanisms in place to protect online shoppers from scams. Social media, such as Twitter and Facebook ought to make a better effort to discourage malicious commenting that could amount to cyber bullying. Online publishe, such as Amazon Kindle and YouTube should protect intellectual property more effectively. Meanwhile, psychologists are welcoming initiatives by schools’ move to launch awareness programmes for students. Experts stress that students should not believe anyone online as their profiles might be fake, explaining further that if someone tries to isolate you from your family and friends, or turn you against your parents or make you keep secrets, these are all warning signs.